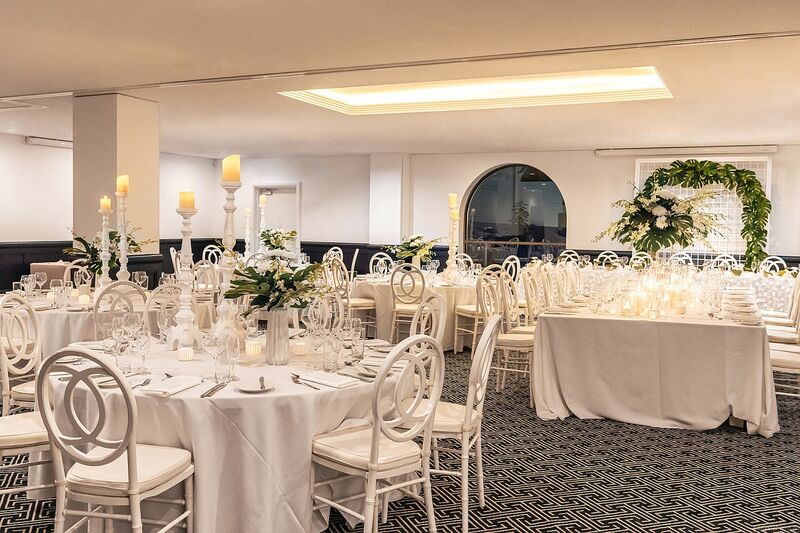 Located on the ground floor of The Greek Club, the newly renovated Olympus rooms boasts natural light and modern decor perfect for your next celebration. 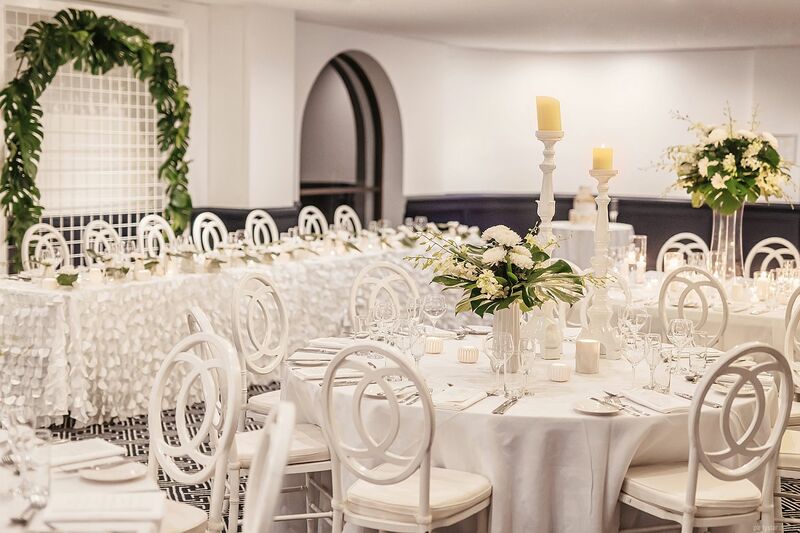 Aside from the gorgeous geometric carpet, it is a simple but lovely space, perfect as a blank canvas for your event. 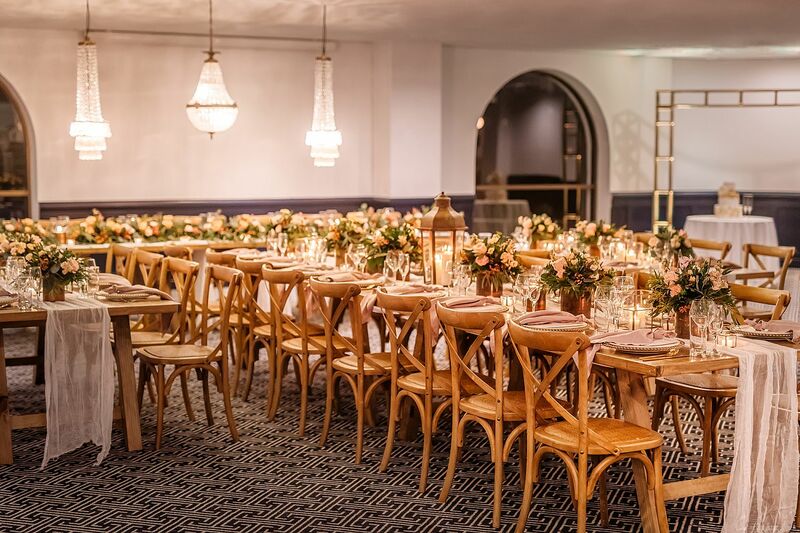 The Club works with a range of industry leading suppliers that can help transform the space in line with your desires. 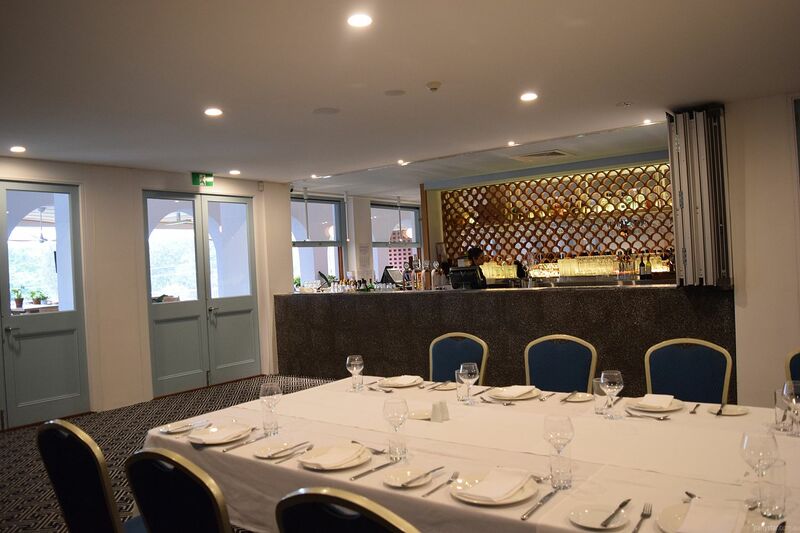 A private bar and house-made modern Australian and authentic Greek cuisines as party food are just the start.